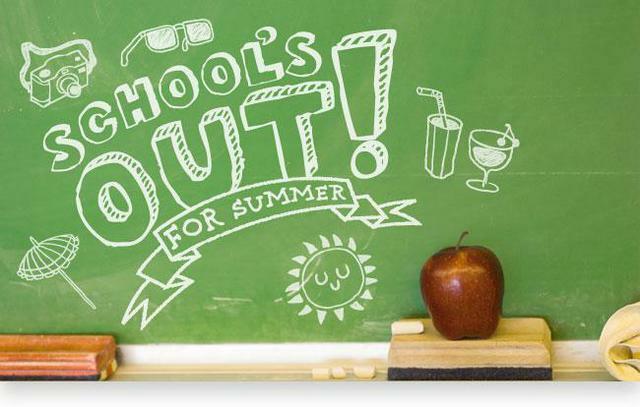 School finishes for the summer tomorrow at 1.15 pm. The year 6 leavers’ service is at 12.30pm prompt in the hall and Year 6 parents are very welcome. We wish all our Year 6 pupils the best of luck at their new high schools. We hope you have an enjoyable break and we will see you back in September. School re-opens Tuesday 4th September.